Snowdonia Waterproof Packaway Jacket is rated 4.0 out of 5 by 32. 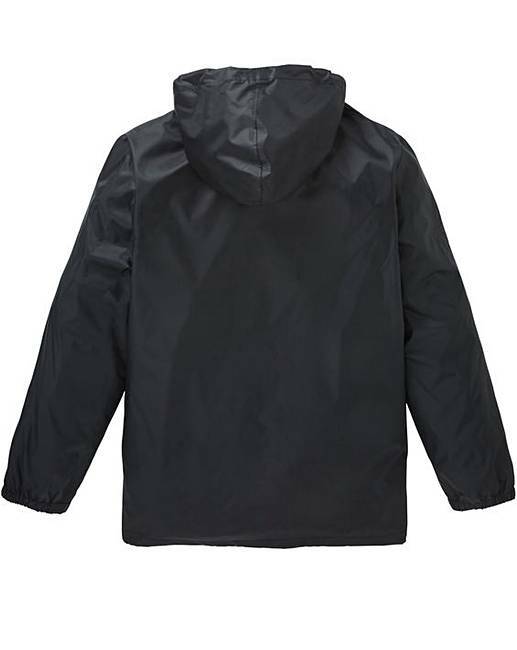 Be prepared for sudden rain with this Snowdonia Waterproof Packaway Jacket. 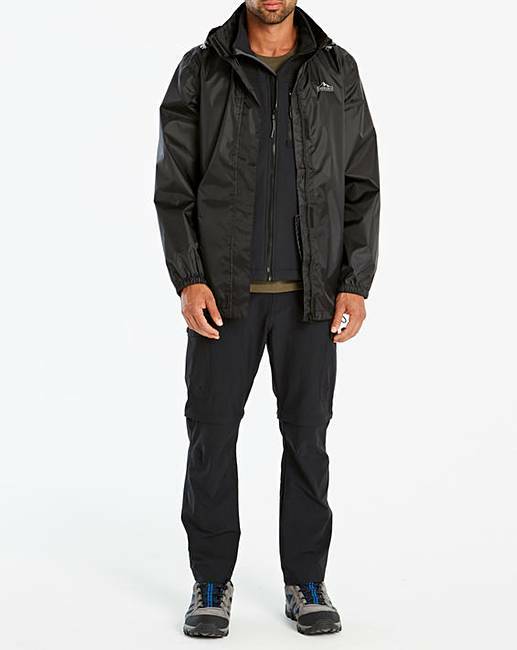 The elasticated cuffs and adjustable hem and hood will ensure the perfect fit to keep you comfortable outdoors. Easily folds away into the pocket making it compact and portable. 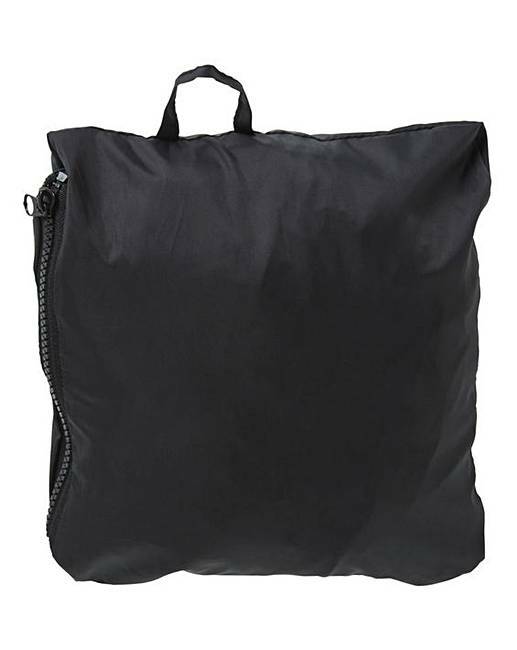 Rated 5 out of 5 by Rhona from Nice Jacket This jacket is perfect to take away on holiday or in the car as it is so easy and light to fold up yet will keep the wind and rain out. Very good quality. Rated 4 out of 5 by Irish eyes from Great features Bought this for a mini holiday, so pleased i did, proved to be completely weather proof. Rated 1 out of 5 by MBN from Misleading Photographs Far less useful then it might be as it doesn't come with the bag shown in the pictures. Rated 4 out of 5 by Big man from Waterproof and portable, just right. It's a waterproof jacket and it's waterproof, perfect. 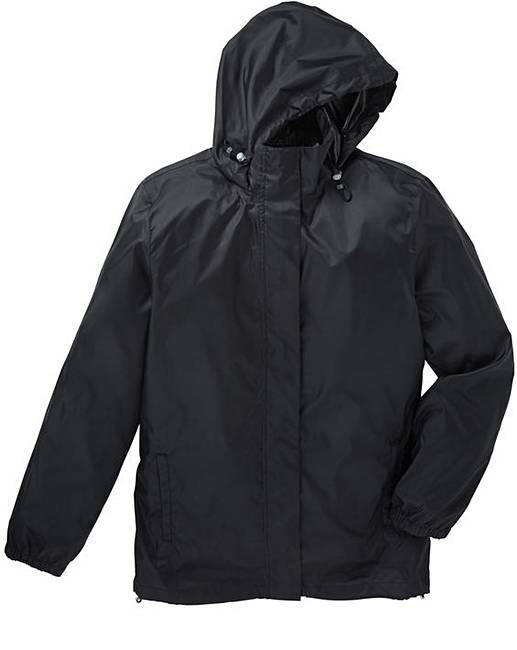 Rated 5 out of 5 by daddydingle from Raincoat XXL Good quality coat do's what it says on the tin, do's not come with a bag to keep it in that you see in the pictures of it. 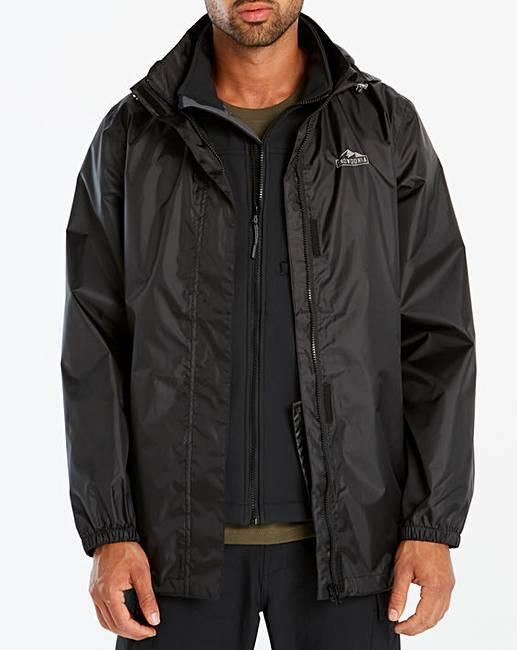 Rated 5 out of 5 by MalcolmCostello from Snowdonia Waterproof Packaway Jacket I wanted a jacket for when it rains, I bought this, now It has to rain then I will were it.